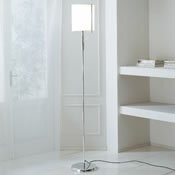 Contemporary and stylish designs to light up your office space. Coordinating with our range of office furniture and accessories. 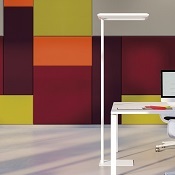 We can even offer professional lighting systems where you need more help to add light to the office environment. Contact us for more information and we will be pleased to help.